Adding depth, texture and dimension to your interior walls is what gives your home character and makes it unique. 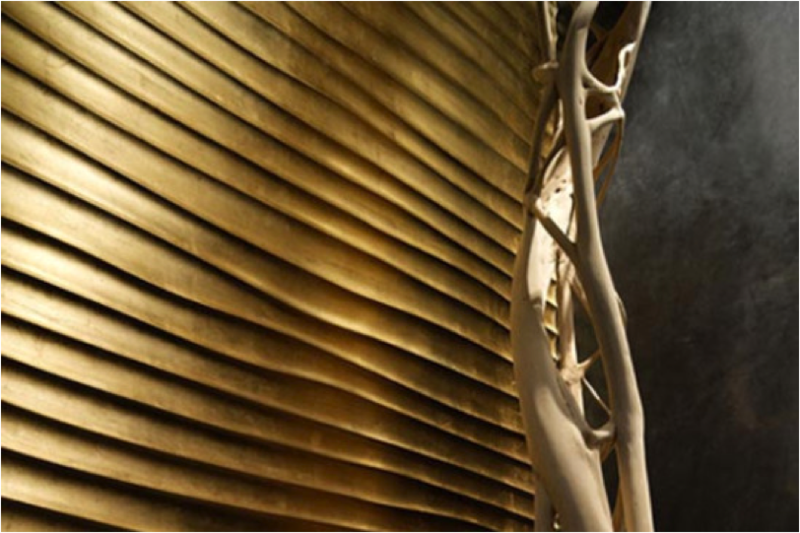 Three dimensional or ‘3D’ walls are some of the latest interior techniques to provide a touchable texture without all of the fuss of plasters, and faux techniques. 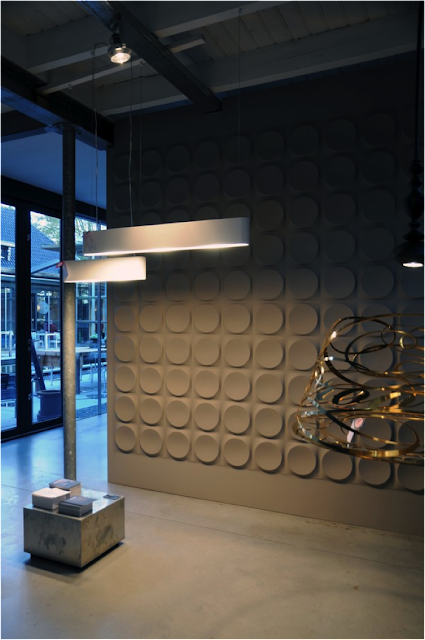 They can play with the light and provide distinct shadows, and change the mood and ambiance of your room instantly. 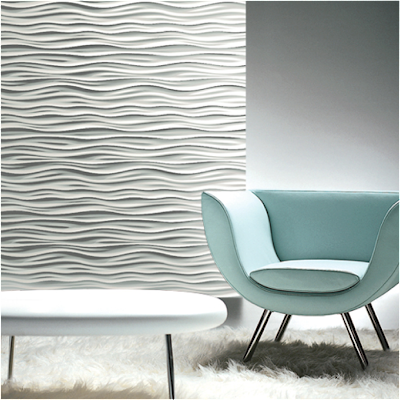 Here are some examples of gorgeous 3D wall products to use in your home. 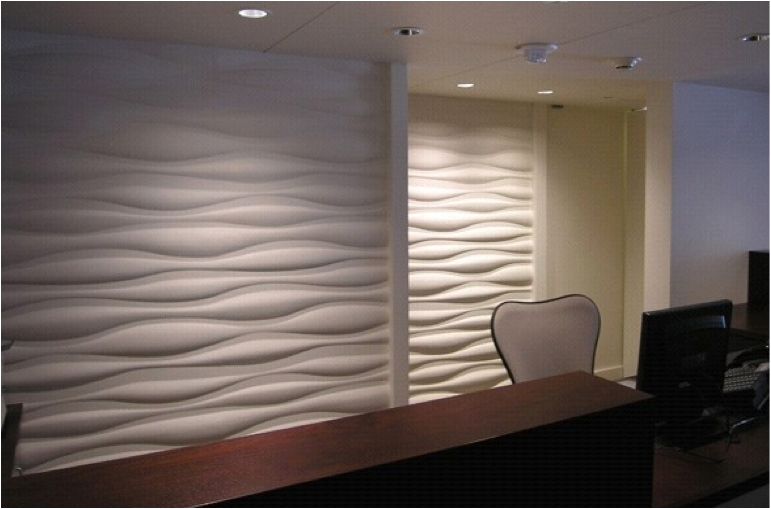 One of the easiest and most dramatic forms of 3D walls comes in panels. 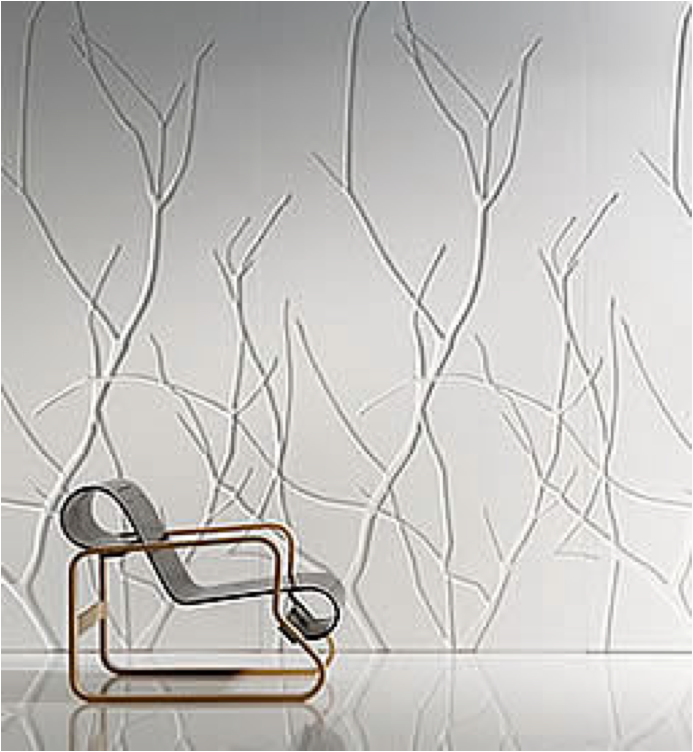 The patterns range in a variety of small textures, to bold and dynamic shapes. 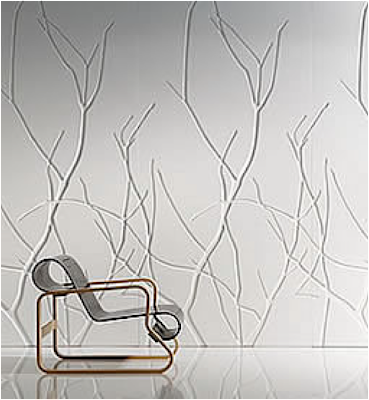 The beauty of these panels is the ease of installing and they are touchable and dramatic. 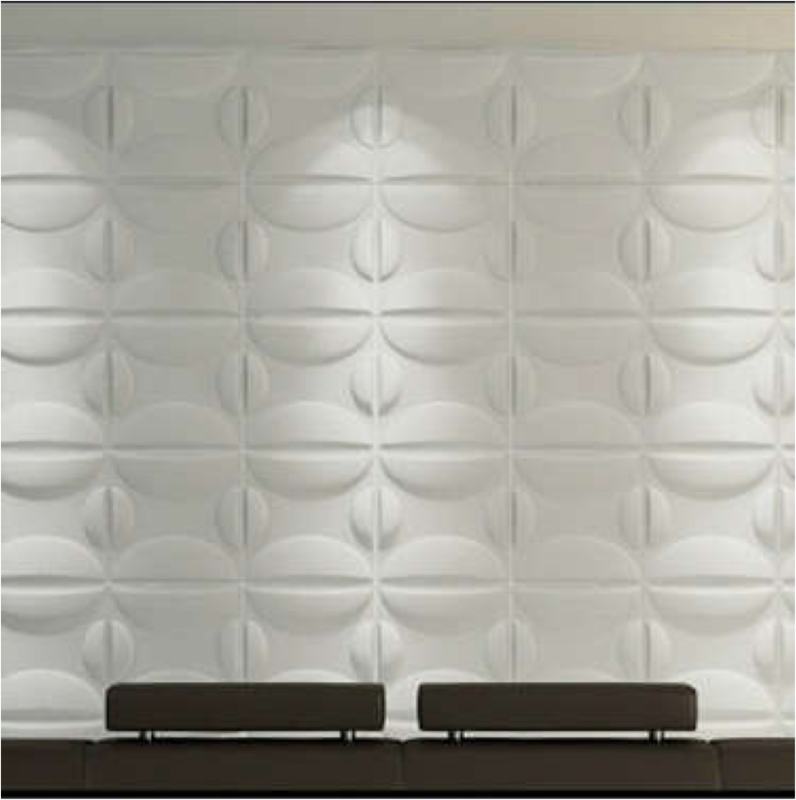 Whether you choose panels that have a concave or convex relief, the end result is gorgeous and eye-catching the moment you walk into the room. Another quality of 3D walls is the ability to make unique room dividers effortlessly. Many varieties can be hung from the structure above your ceiling, or can be placed on partition walls. Creating separate room experiences without changing the aesthetics of the entire home. 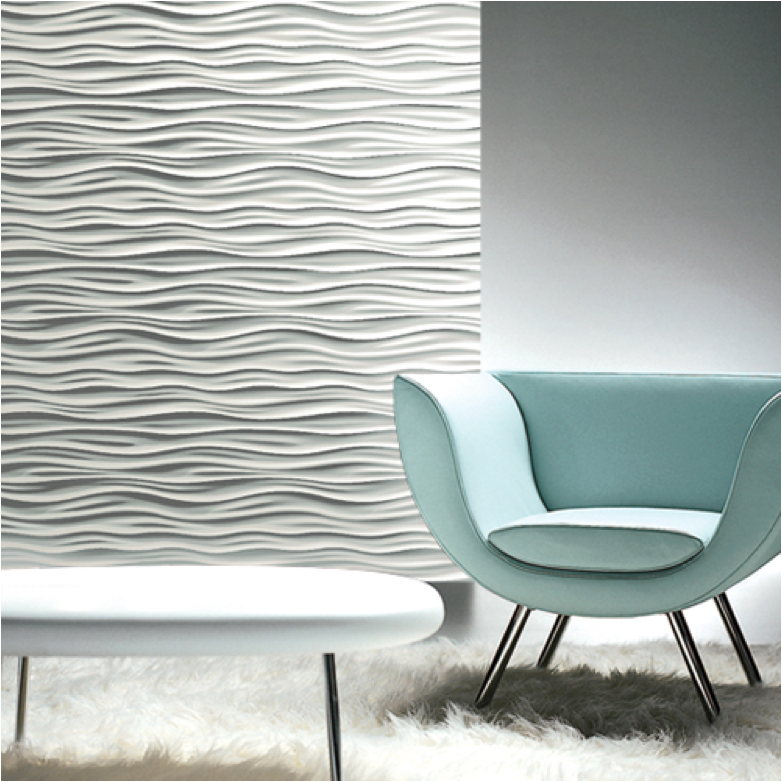 3D Wall panels come in repetitive patterns or random scenes that resemble sculptural artwork. 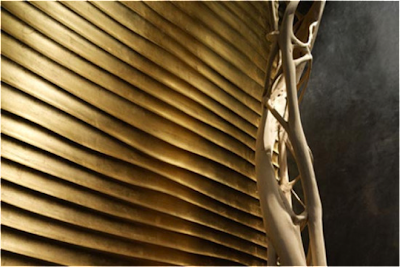 Whichever you choose, each of your rooms will feel dynamic and creative. 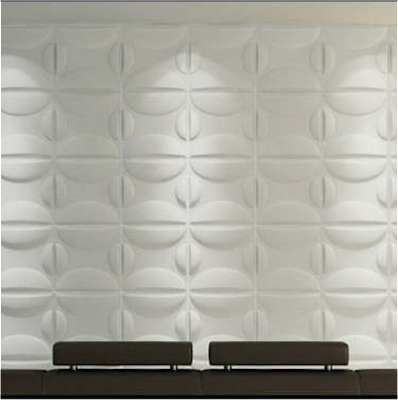 3D wall panels are definitely one of the lastest trends in interiors. 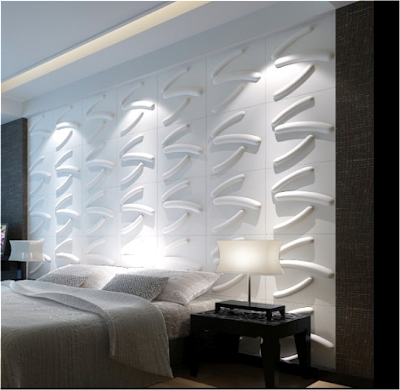 Wall manufacturers have gotten creative and now make varities in different colors, textures, and sizes to meet any aesthetic in your interiors you can dream of. 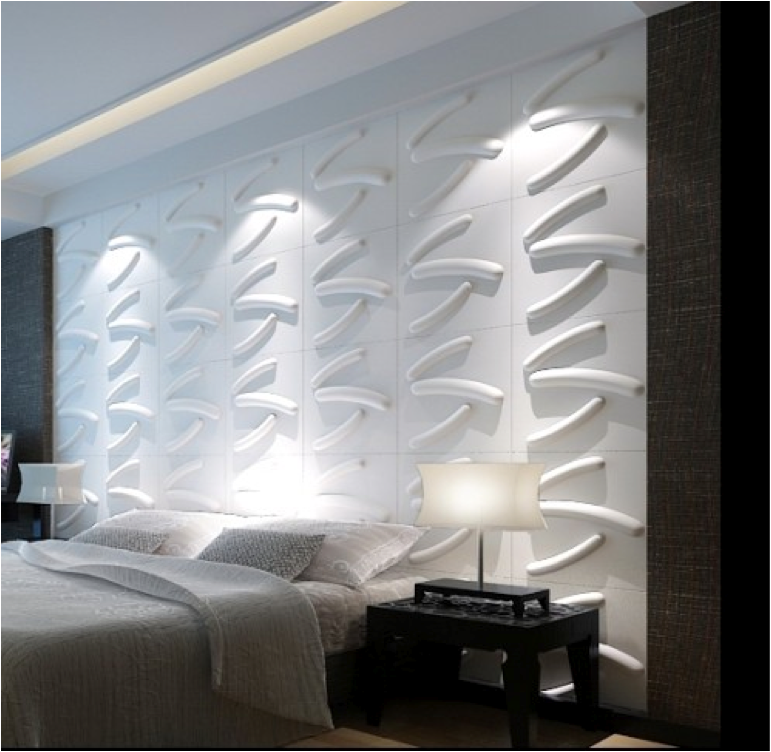 Whether you want your wall to be subtle, or the bold focal point of the room, set your eye on 3D walls and see what they inspire your home to do. Wardrobe is a girl’s best....room!